MX2 challenger winds up sixth at the MXGP of Czech Republic. Australian MX2 World Championship contender Hunter Lawrence is satisfied with is return to grand prix racing at the weekend’s 14th round in Loket, Czech Republic. Lawrence elected to miss the two Indonesian grand prix in favour of training in America in an effort to boost his form, which proved to be beneficial for the 114 Motorsport Honda rider. 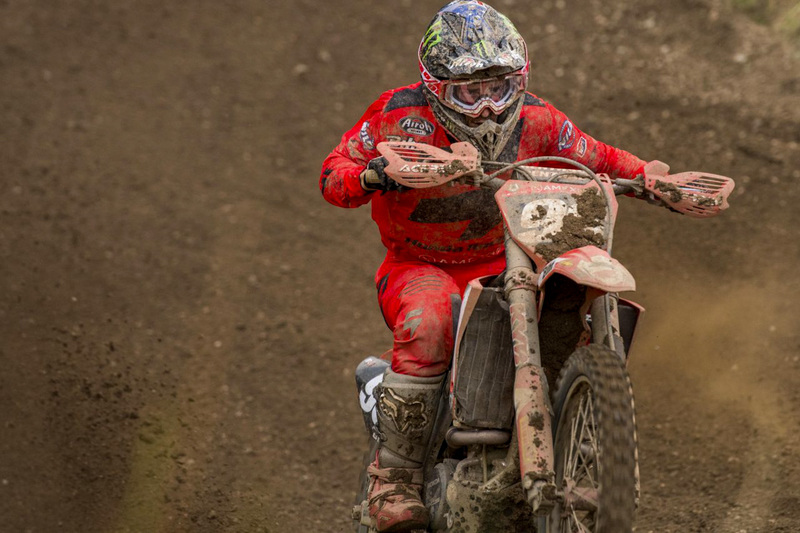 The number 96 was sixth overall on Sunday, posting two impressive performances throughout the motos which saw him wind up with 5-6 race results. “It was a good comeback weekend overall really,” Lawrence reflected. “In the first moto I got a decent start around 10th which made the race a lot easier. I passed as many people as I could early on and then found myself behind [Pauls] Jonass for pretty much the remainder of the moto. “I battled with him for most of it but in the end had to settle for fifth place as it was just too difficult to make a pass stick on this track. In the second race, another rider completely cut across the track on the start straight, turning the opposite direction to the corner which put me right against the berm and ruined my good jump. Completing only seven rounds of 14, Lawrence sits 13th in the standings as six stops remain in the prestigious series.